Choose from Brick, Brick Slip, Stone, Render or Timber. Every component that goes into our Warm Roof has been fully tested and approved by independent industry experts to evaluate thermal efficiency, structural performance, condensation risk and measurable energy savings. The Guardian Warm Roof best practice approach has enabled the Local Authority Building Control to certify the Guardian Warm Roof system as an LABC Registered System. With Building Control approval, Guardian high performance insulated roof system may allow for the removal of the wall between the house and the conservatory, offering the flexibility to extend and enlarge an existing kitchen, living room or workspace. 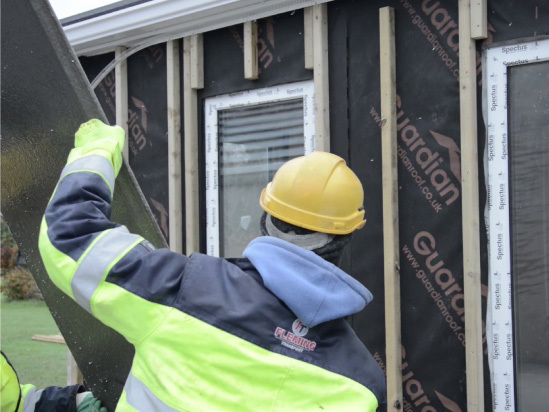 The Guardian extension utilises the Kingspan TEK® Building System that consists of a high performance rigid urethane insulation core sandwiched between two layers of OS board offering a U-value of up to 0.23W/m2.K. Most of the construction work is done off-site meaning the complete system is delivered to site ready for installation. The final extension is completed in a fraction of the ‘on-site’ time and at a lower cost than a brick and block built alternative. Each building is designed and constructed on a bespoke basis, so if you have an idea of the sort of thing you want, or even if you haven’t, please contact us so we can talk you through the process. 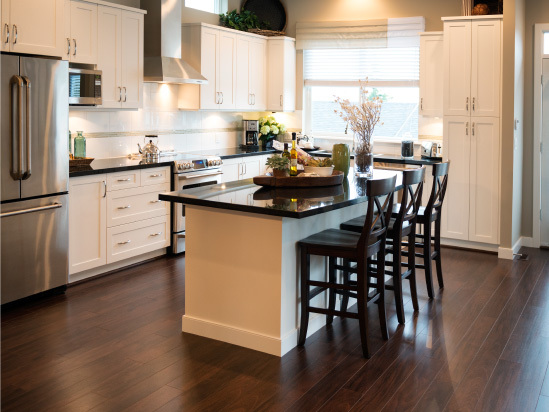 Available in a variety of styles and finishes and individually tailored, a Guardian™ Extension truly complements your living space, creating an elegant and understated room for all seasons. Our modern and contemporary home extensions provide the ideal home improvement product that quickly expands your living space. Why not book a appointment today or get a quick quote.